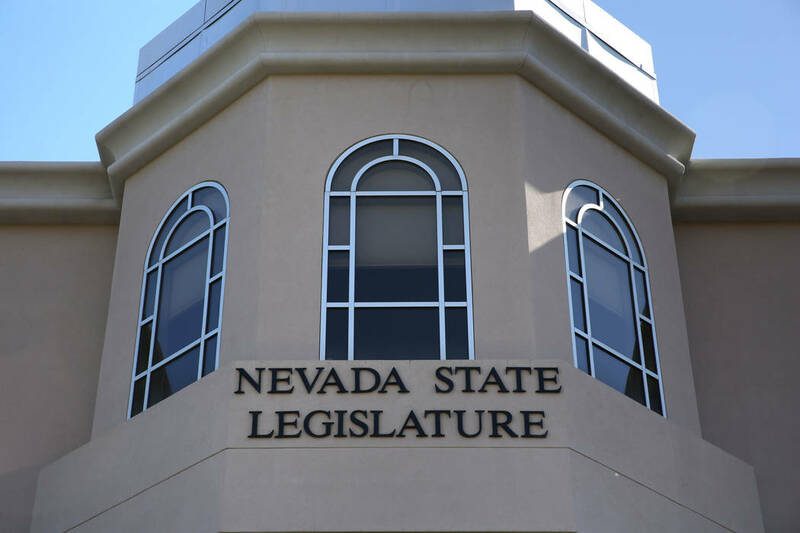 Funding for education in Nevada isn’t tricky. It’s criminal. This column took me over the edge and highlights my overall cynicism toward our elected officials. Ms. Pak-Harvey exposes the shell game that our elected officials use in keeping money earmarked for education in Nevada. In the end, the taxpayers are deceived, the schools are shortchanged and the children suffer. To use a tired and overused cliché, I am outraged.